Jon Lodge and Jodi Lightner are contemporary Montana artists working in a variety of media in new and unexpected ways. Both Jon and Jodi use art as a language that gives meaning to the fabricated world around them. The artists discuss the creative process, influences, and describe their complex work for our listening audience. Jon Lodge grew up in Red Lodge, Montana, and studied jazz and composition at Berklee College of Music in the 1960s. He gradually migrated into visual media, but his work still fuses systems and methodologies of music and visual art with unusual materials and processes in what he calls a planned system of randomness. Jodi Lightner is on the art department faculty of MSU Billings. Her architectural-based drawing provides at first a familiar sense of order. But the order of her detailed fabrications gets jumbled into fascinating metaphors of relationships between structure, architecture, and space. On the western high plains, the musical highway is often a dusty country road reverberating with guitar licks and the strum of a banjo. 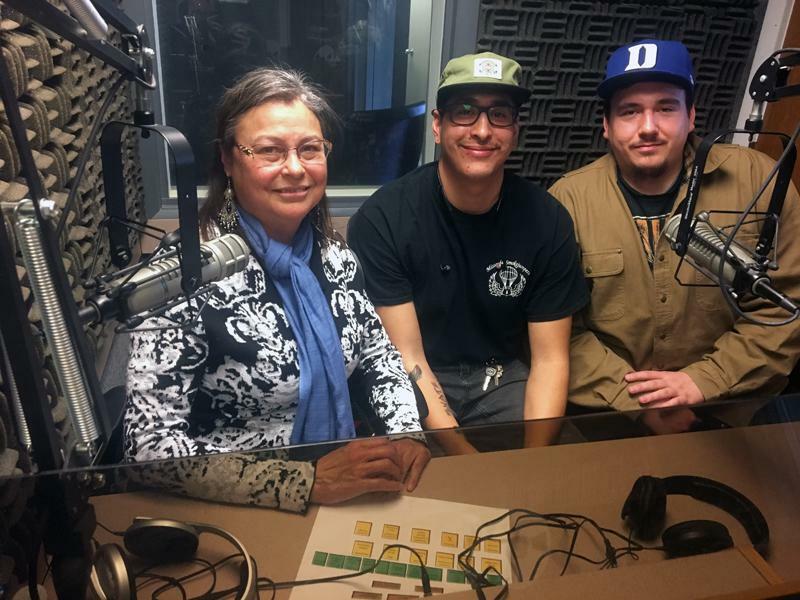 Jalan Crossland and Daniel Kosel are talented singer/songwriters from small towns that create the big sounds that help define the country music in Montana and Wyoming. 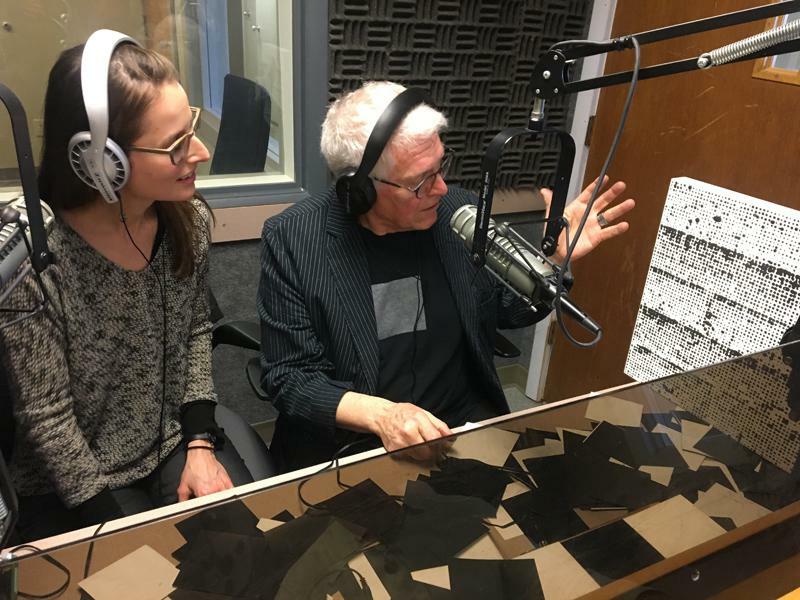 On this episode of Resounds, co-hosts Corby Skinner and Anna Paige look at three different events bringing international films to Montana. First, Melissa Moore, Communication and Administration Manager for Tippet Rise, discusses a Spring film festival at the performing arts center in Fishtail. 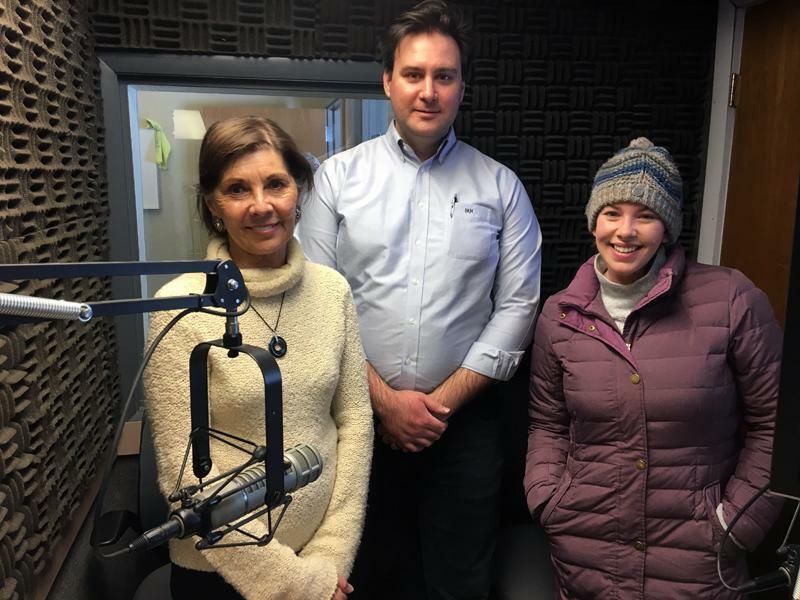 Following that, Brian Murnion, founder of Montana International Film Festival in Billings, and Beth Ann Kennedy, Artistic/Managing Director of the Bozeman Film Celebration, come together to talk about two inaugural film events launching this year.